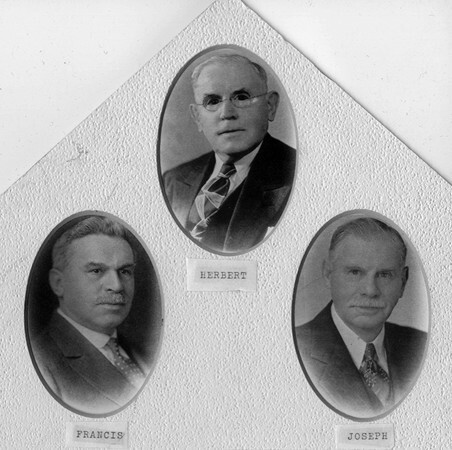 The King Brothers Ranch was founded by Francis Stocker King in Albany County in the late 1800s. King, who emigrated from Great Britain, was eventually joined by his brothers who also joined him in partnership. The King Brothers Ranch was noted for its breeding sheep stock, which was sold internationally. The Brothers’ sheep repeatedly won grand championships at the Chicago International Stock Show as well as at events in St. Louis and San Francisco. The King Brothers Ranch in Laramie should not be confused with the King Ranch of Kingsville, Texas. Learn more about the King Brothers Ranch.